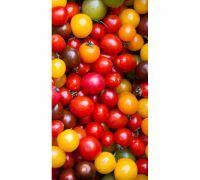 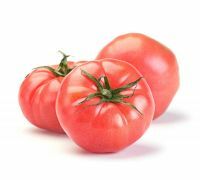 Tomato ‘Black Cherry’ is a tall variety which is very consistent in growth; it should be cultivated tied to stakes in the soil or under cover. 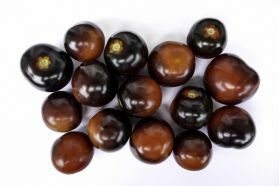 This plant produces comparatively little fruit in a very unique purplish-brown colour. 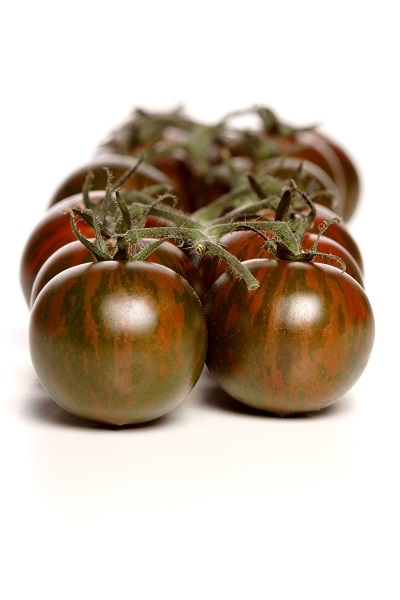 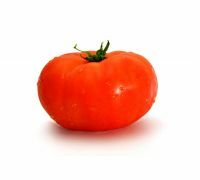 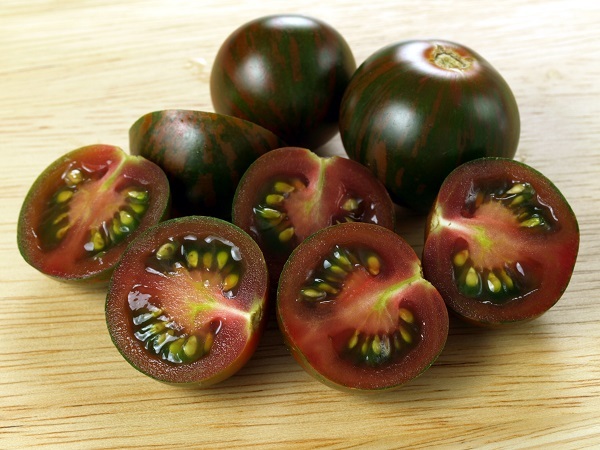 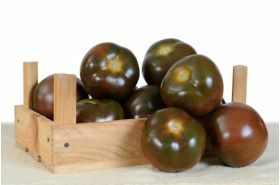 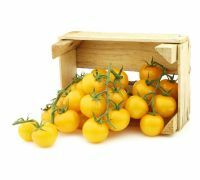 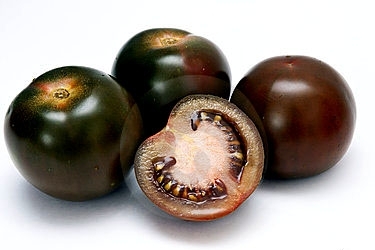 The Tomato ‘Black Cherry’ fruit are exceptionally sweet and tasty; they can be preserved as well as eaten as they are. 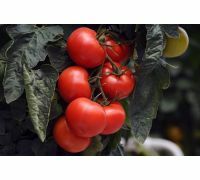 A growing tip: Cut the side shoots, leaving 1 to 2 main shoots. 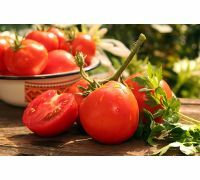 Growing: sow the seeds in pots or in covered pallet planters from March to early April. The seeds germinate in 7 to 14 days. 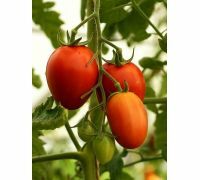 Plant out into the soil in 60-70x50-60cm spacings in mid-May. 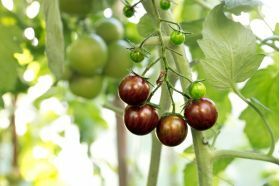 This variety requires fertile soils in sunny positions.